As you’ve probably seen, last week saw the Allergy and Free From Show take place at London Olympia. 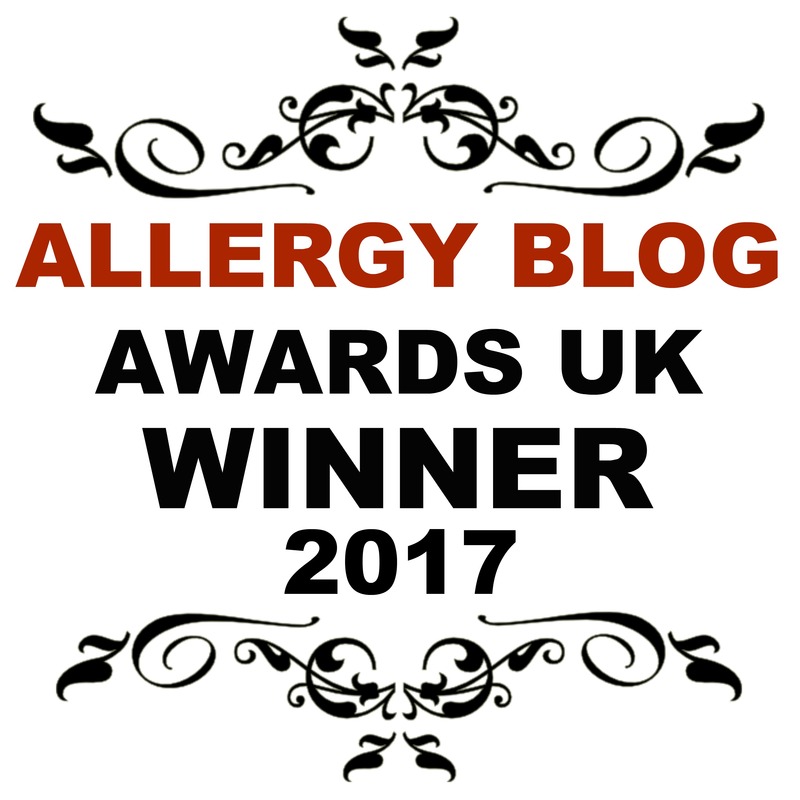 It was THE most anticipated event of the allergy world and it didn’t disappoint! One of the stands at the show, featured our favourites ‘Freedom Confectionery’. If you were watching my social media channels, you’ll know that Callum is a HUGE fan. He joined me for 1 of the days I was at the show, and became a VIP member with Cedric and the gang. The look of pure joy on his face was heartwarming! Now, these marshmallows are unlike any other you’ll ever come across. Not only are they allergen safe, they’re also vegan and still tasty – they’re so good, you wouldn’t know that they’re free from anything! These marshmallows are made in a dedicated allergy safe factory, and the man behind it all, Elvin, is the driving force behind the concept. He's not frightened to challenge beliefs, and relishes the challenge of bringing new products to market that cater for many. It's inspiring to see, and you can't help but get excited by the plans they have for the future. There's also the iconic Cedric who is part of the team, and an iconic figure recognised everywhere they go! They sold out of many of their products at the show, which is not surprising given how popular they are. We were lucky enough to collaborate with them for the show, and created a recipe featuring the marshmallows, our Summer Cheesecake Bites, which have proven very popular! Thanks to Elvin, we’ve got 10 packs for you lucky lot to get your hands on, so quick, what are you waiting for?! How would you like to win a VIP package?! It’s the perfect choice for all marshmallow lovers! QUESTION: What recipe would you make with the marshmallows? Win a VIP Freedom Mallows Marshmallow Package!